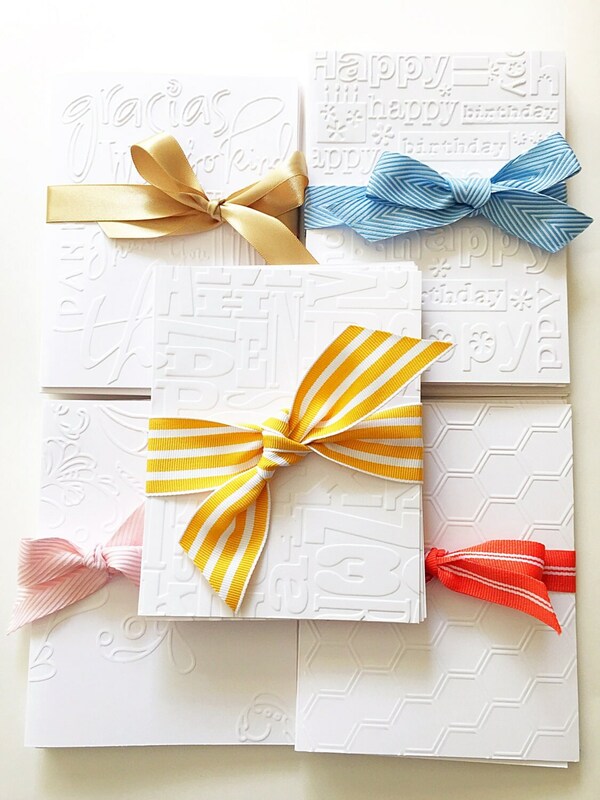 Need a teacher gift that makes her feel special? 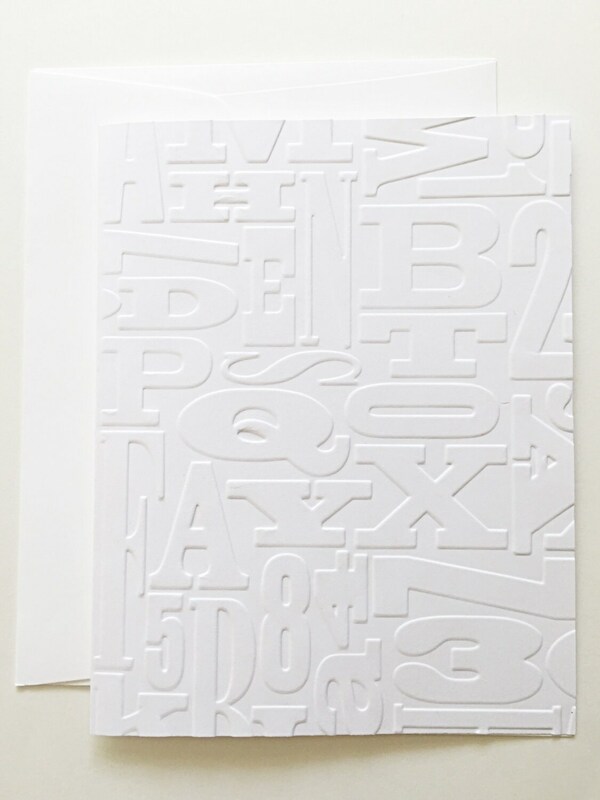 I know a few teachers who love these card sets with all the different letters and fonts. 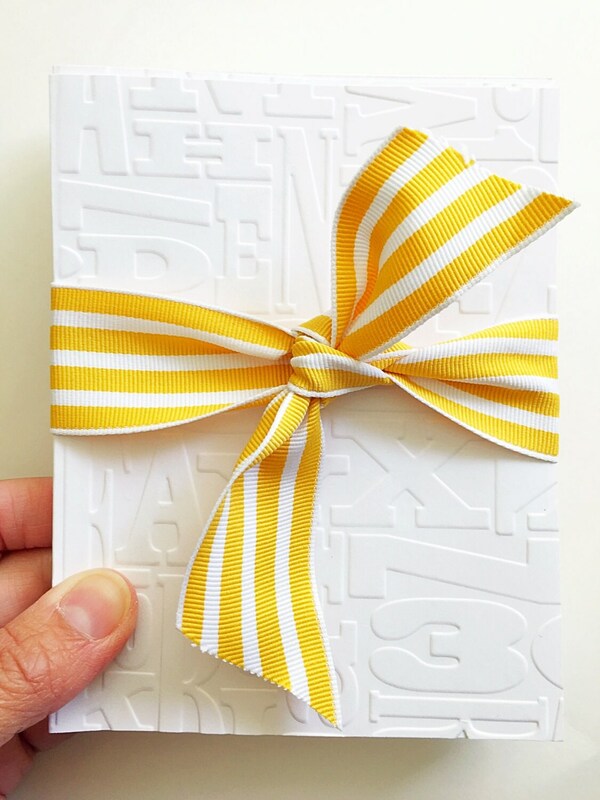 Could also be a great gift for a writer. 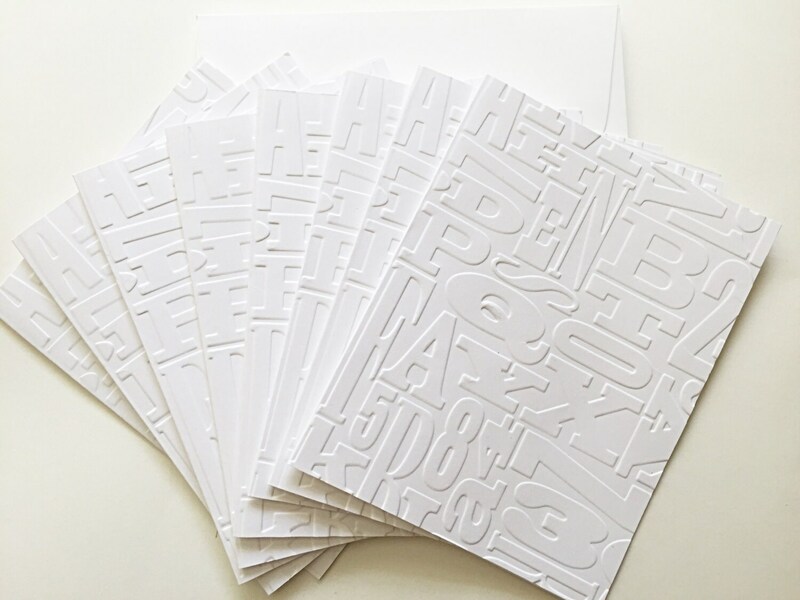 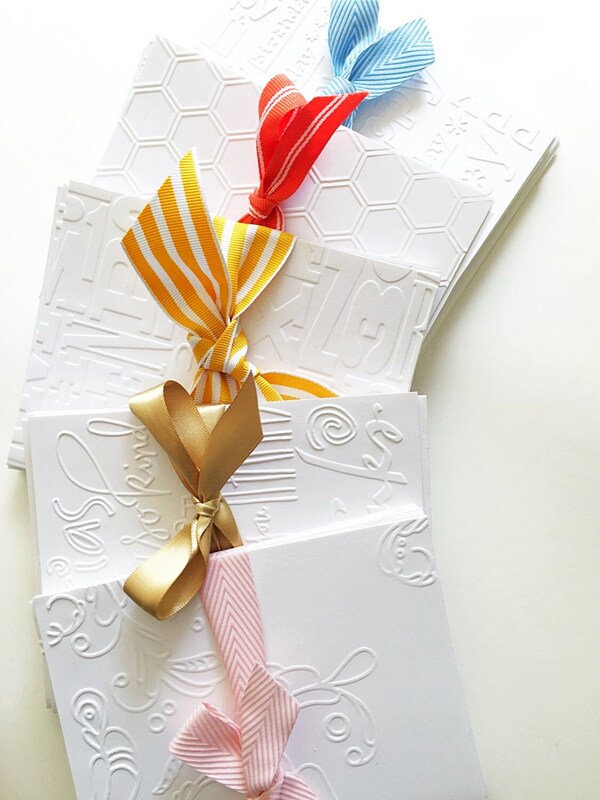 Grab a beautifully embossed set of cards and thank your teacher today!